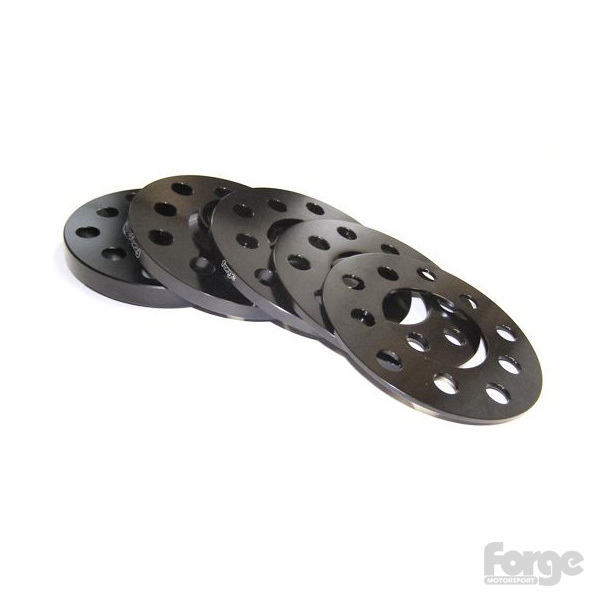 These CNC machined precision alloy wheel spacers are 8 mm thick with a dual 5 stud bolt pattern for both 100 and 112mm PCD fitments. The spacers are anodised black to inhibit corrosion and "bonding" to the wheel or hub. 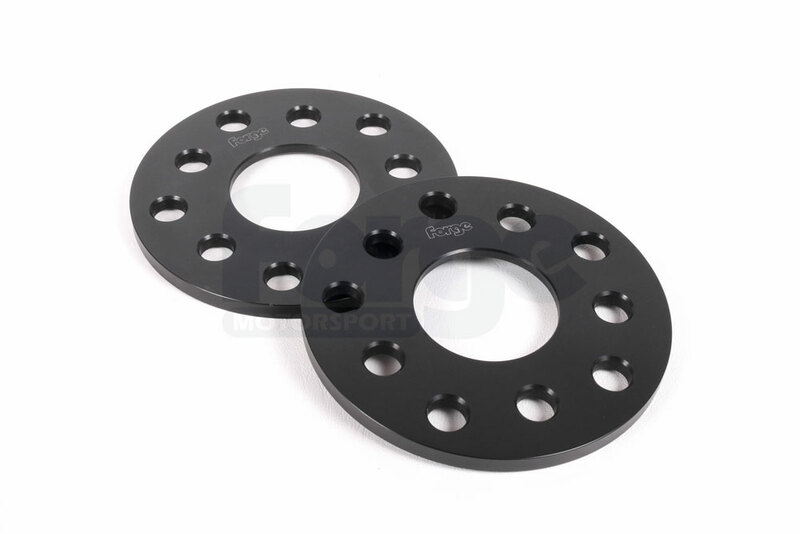 These spacers are suitable for most vehicles produced by the Volkswagen, SEAT, Audi, Skoda group. A 8mm spacer will give an overall track increase of 16mm when fitted to both sides of an axle.